The Mirah Bogor hotel invites you to come and enjoy the loveliest hotel in the most loveable city in the world of Bogor, where a friendly smile is always ready to welcome you and every element is designed for the best staying experience. 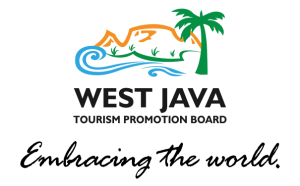 The hotel is surrouded by famous culinary and factory outlets, near to Bogor Botanical Garden and Presidencial Palace. Enjoy a perfect blend of trully Indonesia’s hospitality with modern Hotel services for a Bogor Hotel that you can always depend on for an excellent stay to exceed your every expectation. 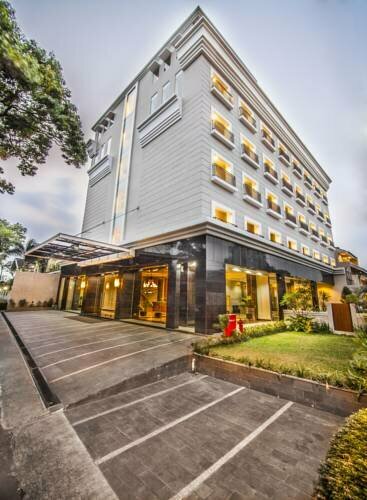 Welcome to the Bogor’s best choice for a lovely stay: welcome to The Mirah Bogor. Mirah Hotel Bogor features a collection of 140 modern guest rooms divided into 3 distinctive types: the great value Superior Room, the highly enjoyable Deluxe Room (available with balcony), and the superlative Mirah Suite, where luxury and comfort are weaved together seamlessly for a stay experience that you will never want to leave from. Whenever you are looking for a truly exceptional Bogor Hotel room that you can always depend on, look no further than Mirah Hotel Bogor for your answer. The Mirah Bogor understands that exceptional service is very important to ensure your every meeting is a success. Our well-experienced meeting team committed to guarantee that all aspects of your meeting needs are fulfilled. Our excellent meeting facilities, services, and a unique atmosphere are functionally integrated to put your mind at ease. Great Food, Great Drink, Great Time! To dine at The Mirah Hotel Bogor is an excellent choice for your Bogor culinary experience. We serve various of tempting foods, and refreshing beverages. The enticing atmosphere will keep you company while you’re enjoying the amusement taste of our foods and beverages.Come to Mirah Hotel Bogor, the right choice for your unforgettable Bogor Culinary Experience.